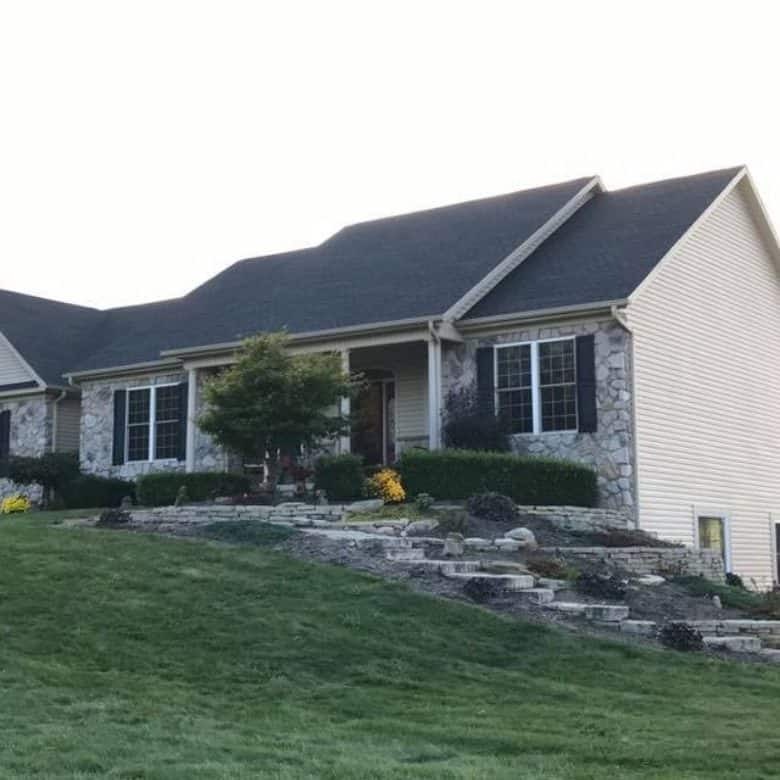 We are the #1 Roofing Contractor in Mansfield, Ohio. Insurance Restoration Specialists. Roof Repair. Roof Replacement. 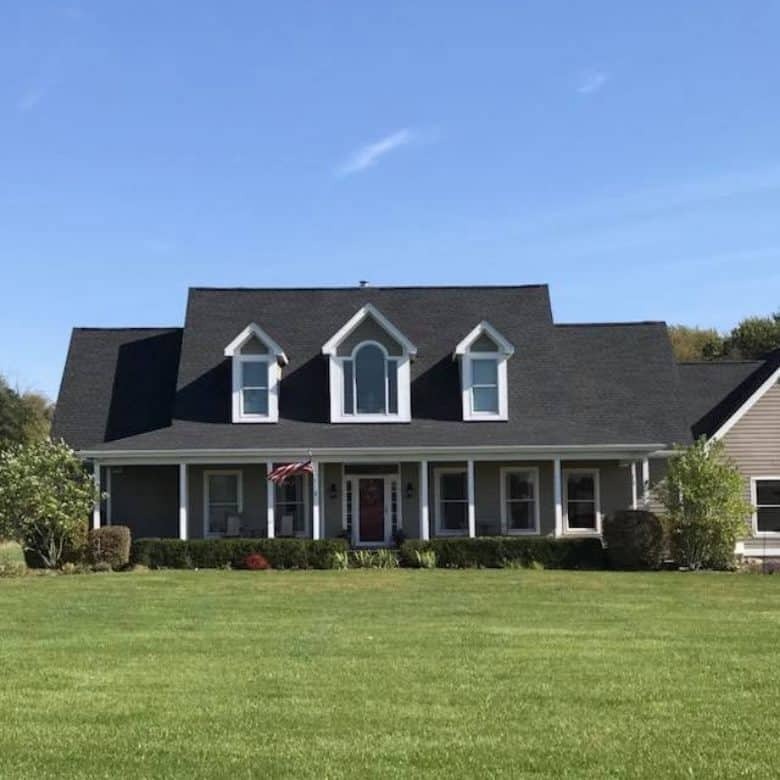 As the best rated roofing contractor in Mansfield, Ohio, we provide all of your residential roofing and commercial roofing needs. 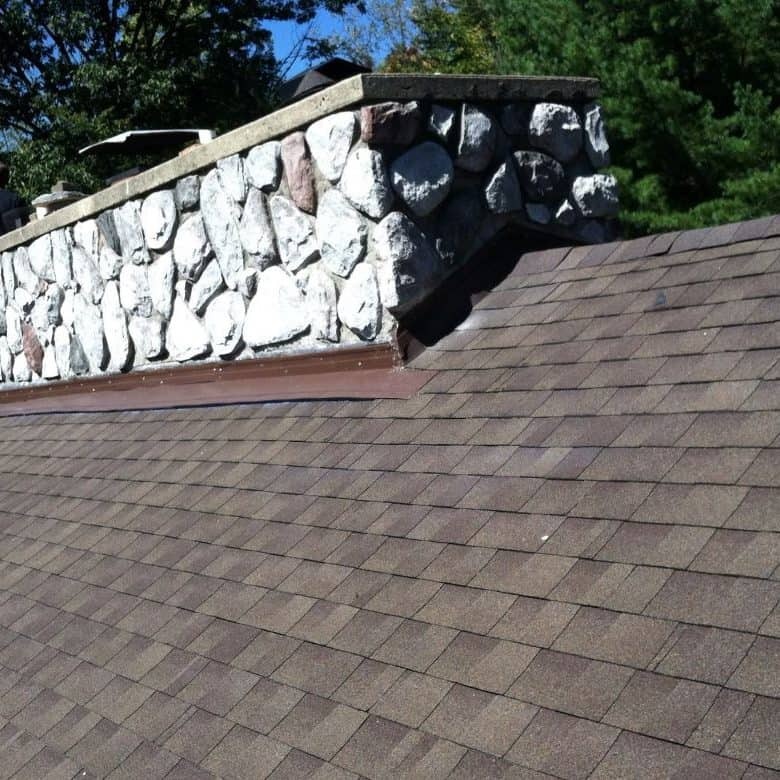 Call Absolute Assurance Restorations when you need a roofer in Mansfield, Ohio. If your roof has storm damage that you can see from the ground, you suspect that it might, or that you have interior ceiling leaks, you will need to do a thorough inspection of your entire roof before filing any potential insurance claim. That's where we can help! Our trained roofers will inspect your entire roof and chimneys. 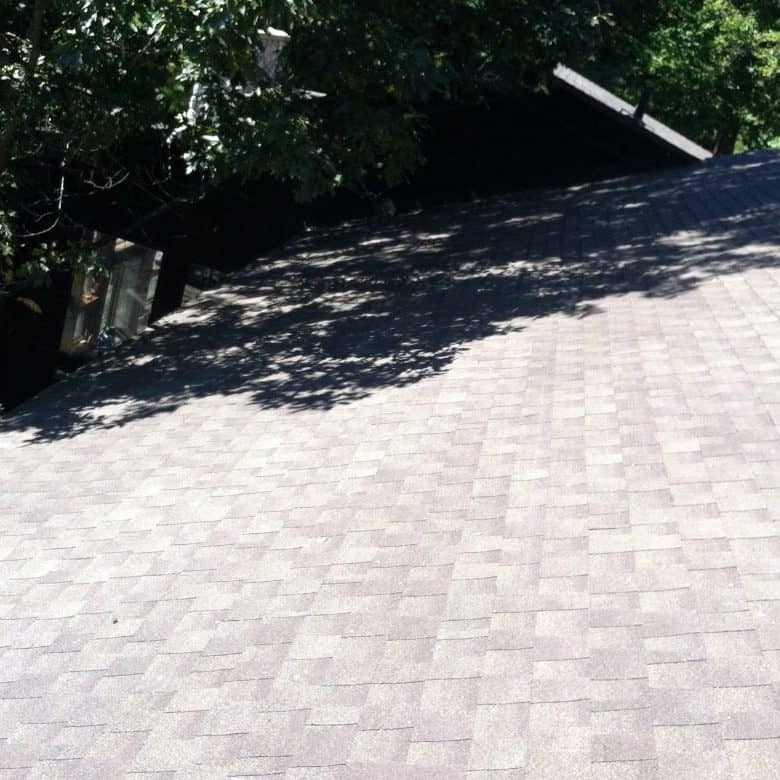 They will spot any damaged shingles, curled up shingles or hail damaged shingles. When we find damages we will provide you with pictures of the roof damage. We will also give you a detailed list of all damages and our careful analysis about what can be repaired and what you will need to replace. 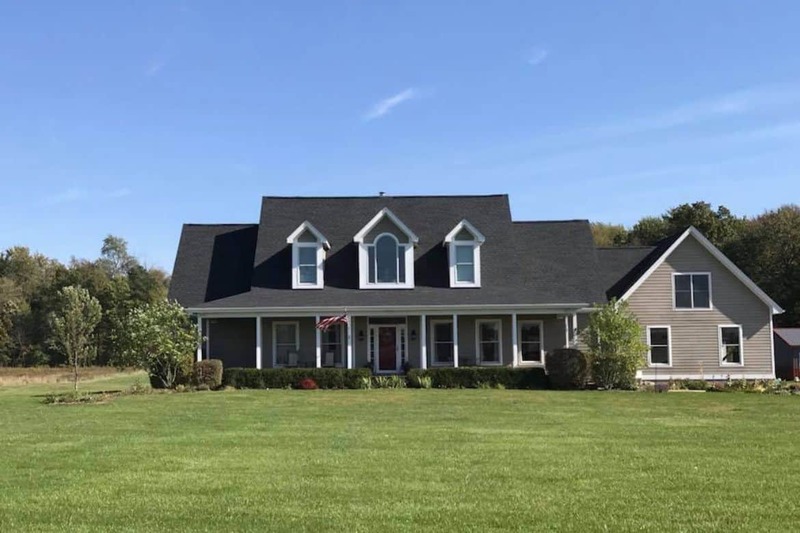 Absolute Assurance Restorations is the best roofing contractor in Mansfield, Ohio, as well as Richland County. 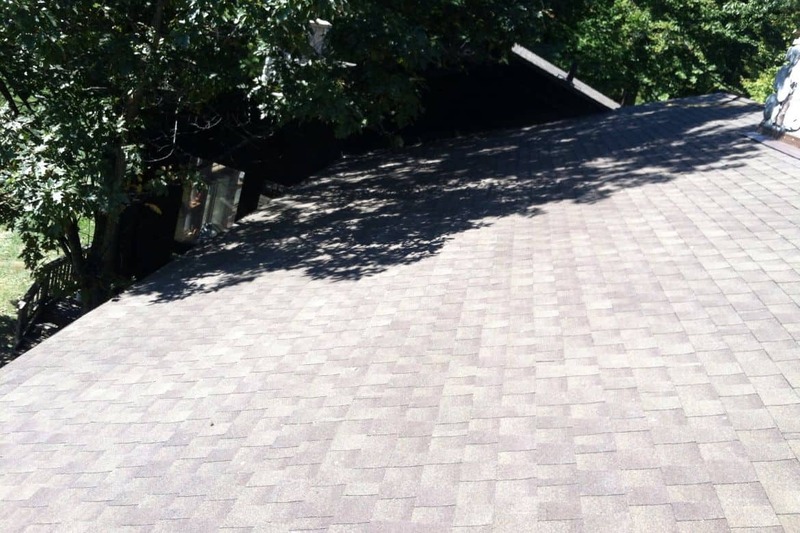 Your roof is your primary line of defense against the harsh weather. This means a lot when you live in the state of Ohio. Any type of storm damage or excessive wear can cause a reliable roof to start leaking. As a result of your roof leaking, interior damage to your home may occur very quickly. This can be distressing to any homeowner. Because roof leaks not only ruin the comfort of your home, but also the value of your home. 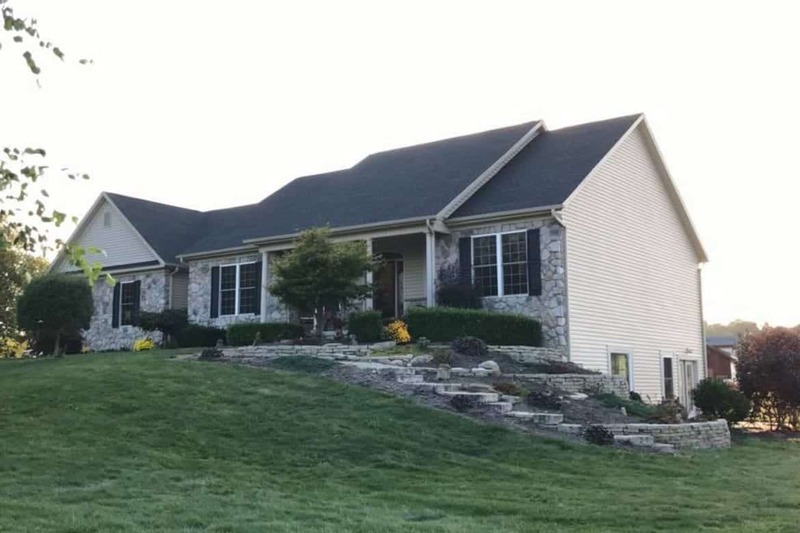 If you live in Mansfield, OH, and you are in need of an experienced and top-rated roofing contractor, just give us a call at 740-501-2282. We have GAF Master Elite® Certification, which is given to "less than 2% of all roofing contractors" because of the stringent GAF roofing standards. This means we provide top quality workmanship when installing your roof. We also have a A+ Rating from the Better Business Bureau, which is the top rating they award to any business. When you choose us as your roofer, you will enjoy a stress-free experience, thorough and efficient service, and top quality roofing. In addition, we provide you with a workmanship guarantee. 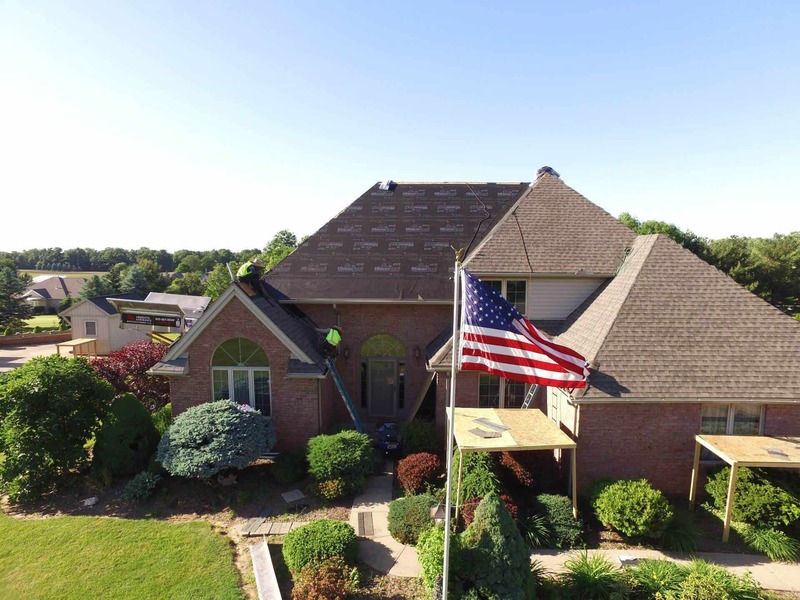 We proudly provide roofing in Mansfield, Ohio, 44901,44902, 44903, 44904, 44905, 44906 and 44907. 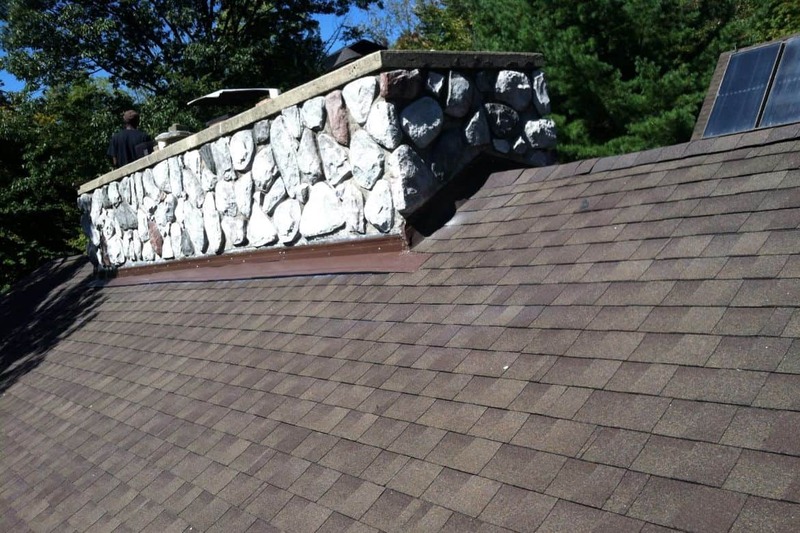 In addition, we provide roofing contractor services in Ontario, Ohio, 44862. I am interested in the lifetime roof warranty. Absolute Assurance Restorations provides metal roofing in Mansfield, Ohio, as well as Richland County. 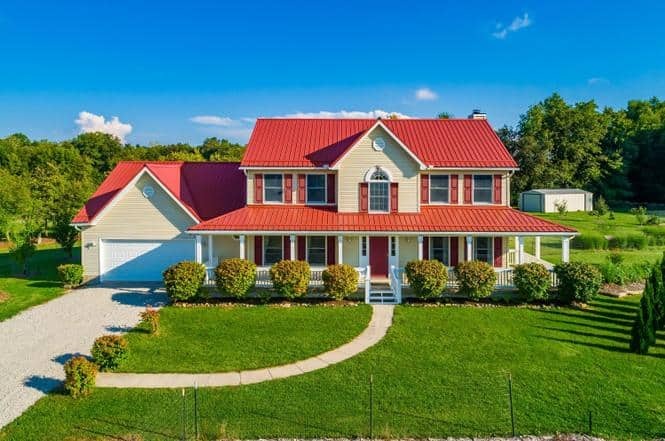 Metal roofing provides long-lasting security to your home in the harsh Ohio weather. Call us to get a quote at: 740-501-2282. Absolute Assurance Restorations is a central Ohio roofing repair and roofing replacement company.